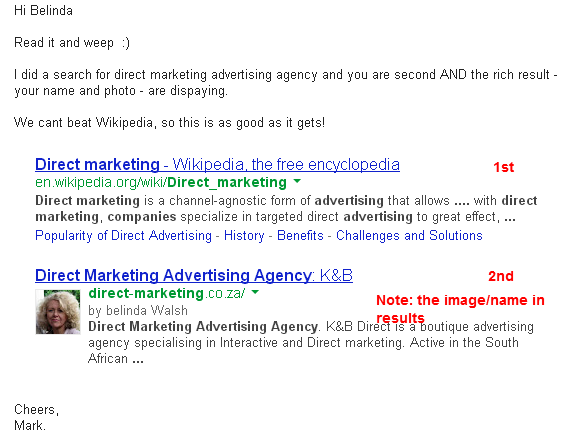 I was hired by Belinda at K&B Direct to help them get better positioned in the SERPS. I think that email says it all. 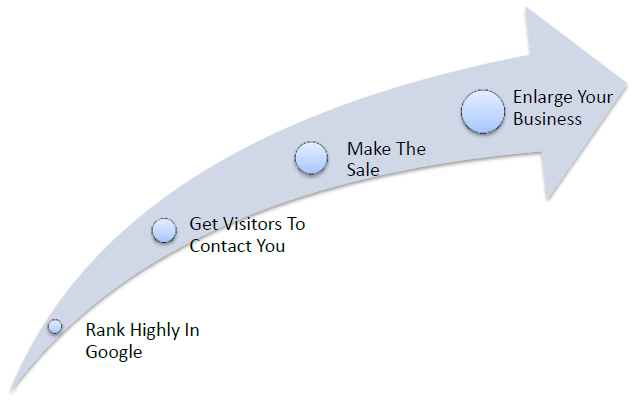 It’s absolutely important that you rank highly on Google… like on the first page, right? but with social + personalized search that is becoming harder and harder. The image below shows the trend of where researchers find their data. As you can see, the growing trend is for them to find their data online. 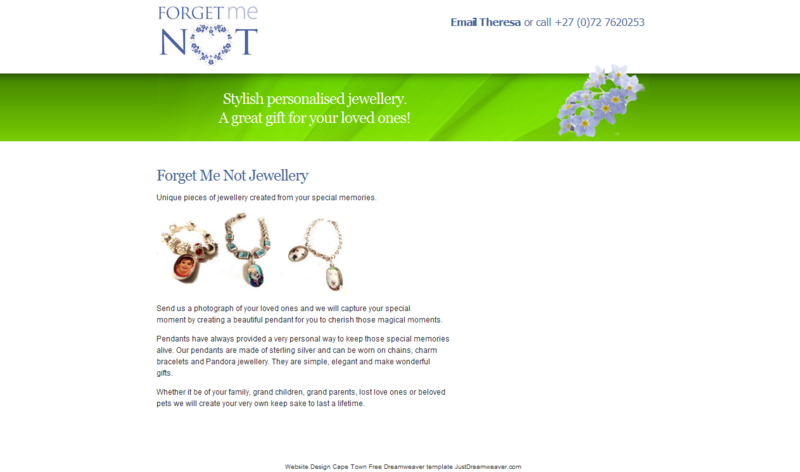 Just in case you get the impression that I only do B&B designs, here is a more recent client who sells custom made and perosnalized jewellery online. This is a fantastic jewellery idea and the feedback from the client and from the visitors to the site is that the design is superb. In the feature area (the green band across the top) is a lovely image of a “forget me not” flower. That sets the tone for the emotional mood of the site. As they say: a picture is worth a thousand words… therefore I show three picture examples of the actual jewellery prominently so that potential custmers can see immediately what kind of jewellery is being described. This site has been registered with Google Webmaster Tools, Google Analytics, Bing Webmaster, Yahoo SiteExplorer and other related services. In my last post I share two success stories. Today I will share another design which had a very good reception by the customer. I love the “friendly” nature of this page. In the feature area (the green band across the top) has three images which show the accommodation clearly. This means customers don’t have to hunt around the site but immediately get to see what they searched for. These images are neatly feathered alongside each other and the blue band draws the visitors eyes to this feature area. The image at the bottom of the page also gives the site an “African” feel. 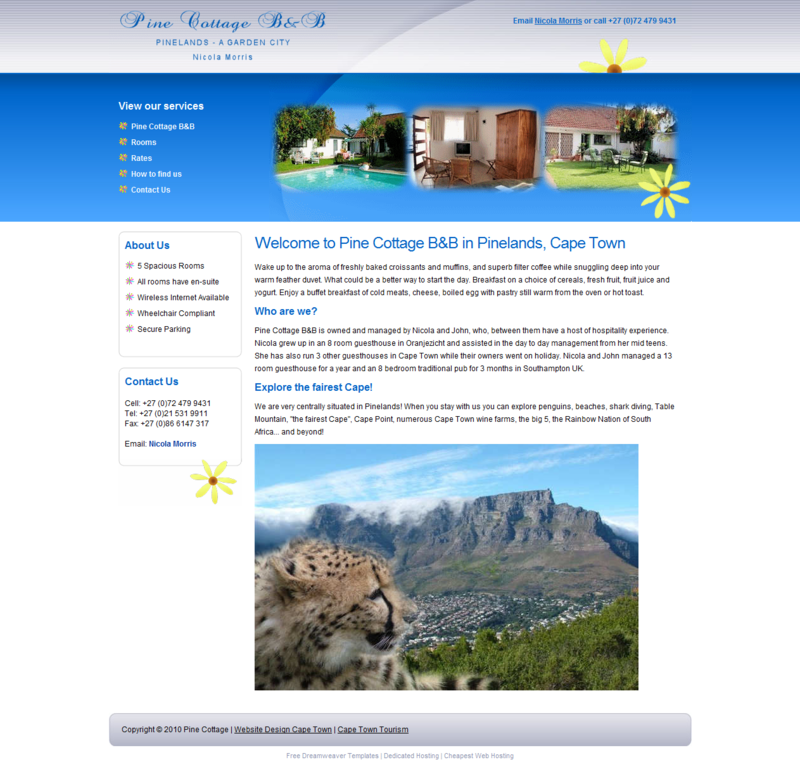 On the left in the menu bar area we provide instant and basic information about the B&B. More detailed information is provided on other pages. This overview is provided so that visitors can begin to make a snap decision. When the visitor is ready to make an enquiry the email and telephone number is always available in the top-right hand corner of all of the pages. The use of three flowers creates a “friendly” atmosphere for the visitor with one of the flowers “peeking out” from behind the feature area.